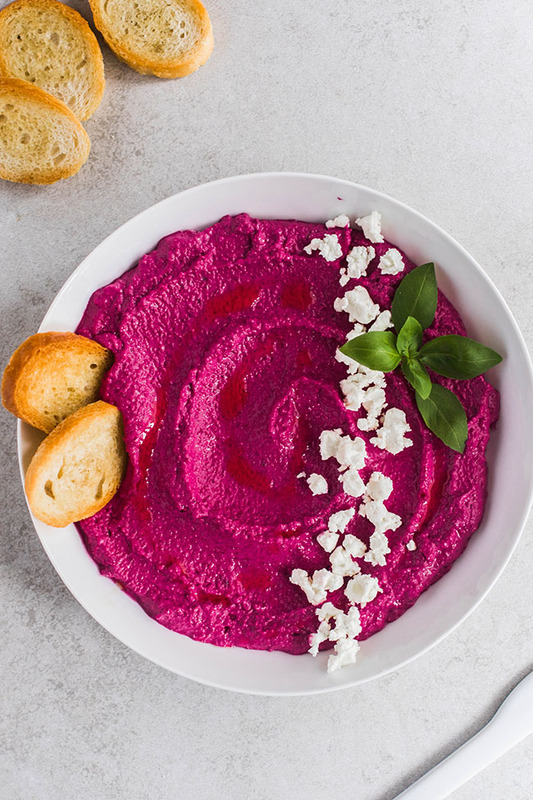 Balsamic roasted beets and tangy goat cheese make an easy beet and goat cheese dip that’s perfect for summer entertaining! Vegetarian. Beeeeeeeets! I’m obsessed with them. Also, weird and somewhat unrelated confession: I am not a pink person. Not at ALLLLLL. 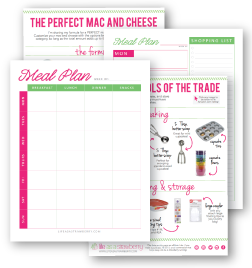 But then I made this website. And called it Life As A Strawberry. And made my brand collateral strawberry-colored. And now my life (or at least my work life) is ALL PINK EVERYTHING. But also, I kind of don’t hate it. First, PINK. It’s like doing a swan dive riiiiiight into summertime. Second, GOAT CHEESE. You know how I do. Third, ummm, IT TASTES REALLY GOOD. The beets and balsamic vinegar here lend just enough earthiness to make things interesting, but the goat cheese and a squeeze of lemon juice make sure it’s still bright enough to be nice and refreshing and summery. Slather this goat cheese dip on crostini and top things off with some fresh basil and extra goat cheese (duh) for best, most delicious results. 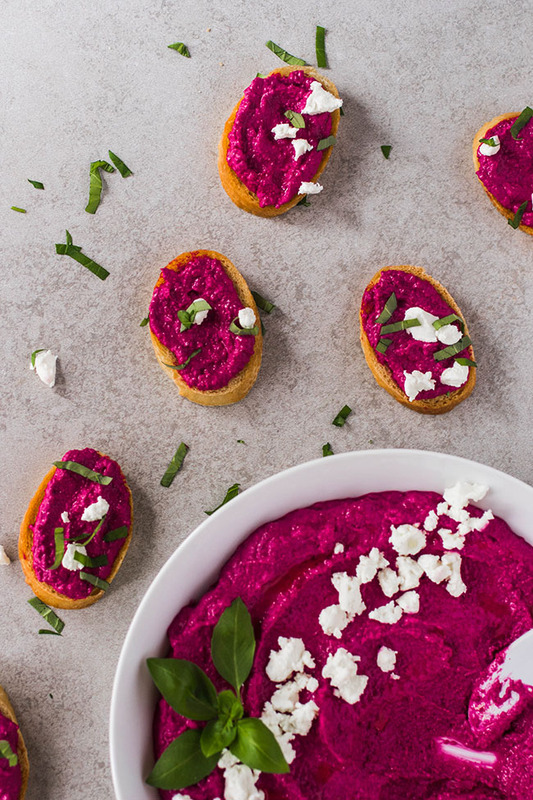 An easy summer appetizer with balsamic roasted beets and tangy goat cheese. Place peeled beets on a baking sheet and drizzle with balsamic vinegar. Add a pinch of salt and pepper to taste. Roast beets at 400 degrees F for 30-40 minutes until beets have softened. Remove from oven and let cool. 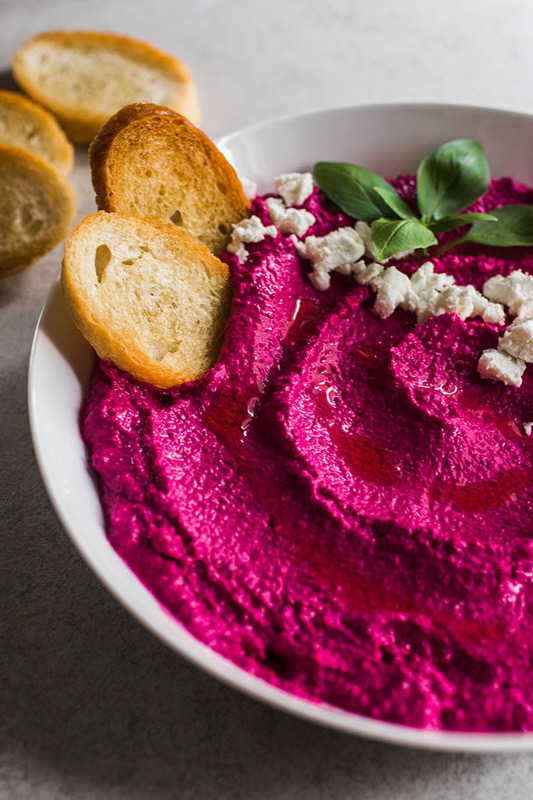 Use the cooled beets immediately to make the dip (instructions below) or store in an airtight container in the fridge until you’re ready to assemble the rest of the recipe. 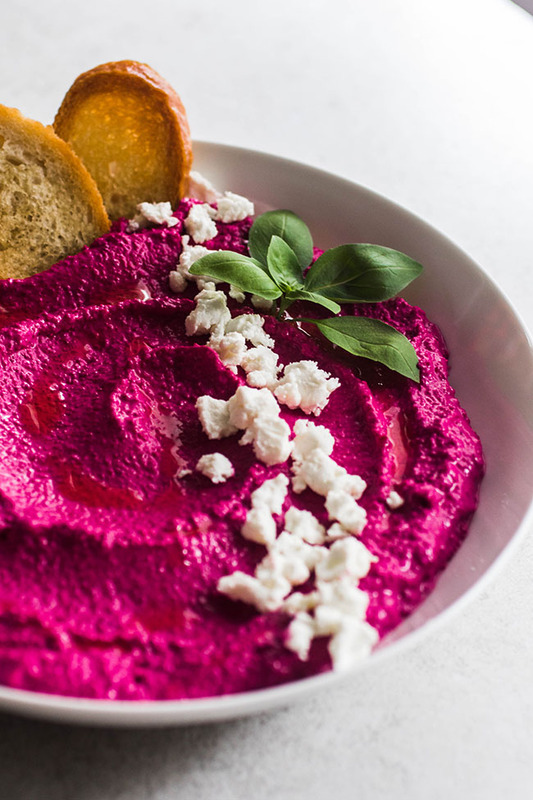 Add cooled roasted beets, goat cheese, honey, lemon juice, light cream cheese, salt and pepper to the bowl of a food processor. Puree until smooth. You may need to scrape down the sides of the bowl once or twice. Serve dip immediately or store in an airtight container in the fridge until you need it. Garnish with extra goat cheese and fresh basil (optional) and serve with toasted baguette slices. This dip is a great make-ahead dish! 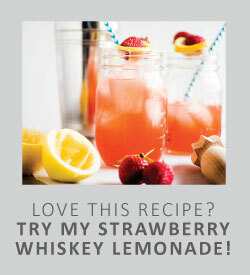 It keeps in an airtight container in the fridge for up to a week. This recipe is also good with ricotta or feta in place of some or all of the goat cheese. Serve with toasted bread, sliced vegetables, or chips. 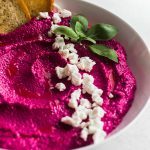 The taste of the dip will vary with larger or smaller beets – just give the dip a taste once it’s blended and feel free to make adjustments if it needs it! If I use especially large beets, I like to add a bit of extra goat cheese and lemon juice. If the beets are on the smaller side, you may want to start with less goat cheese or lemon juice and add more as necessary.